Need a conference call service? We provide some high specification handsfree conference calls phones for our customers; check out page two our phones for some great Polycom and Grandstream conference call phones. While they are great for one or two people, if you are having a large conference call then a dial-in telephone conferencing facility is more convenient. 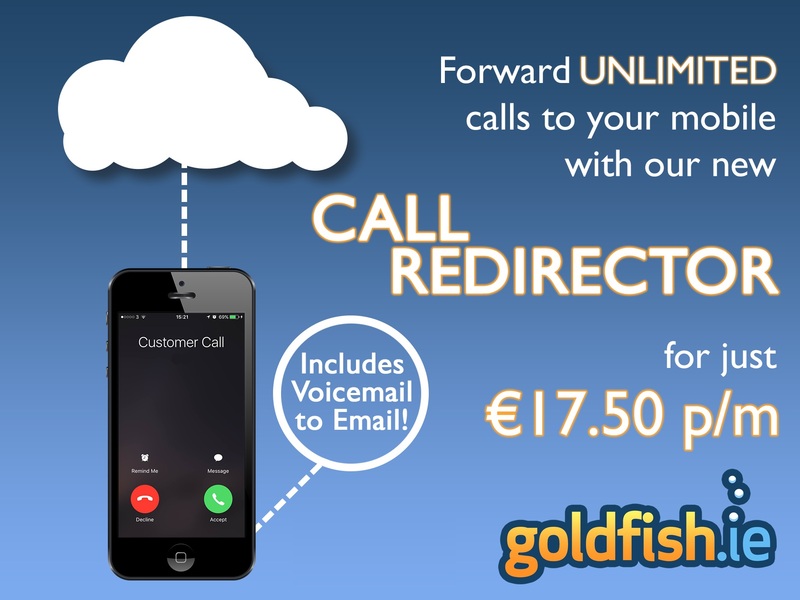 We provide unlimited conference call facilities for only €10 per month and all you pay for is the call. That means you can have as many people on the conference call as you require. How does it worK? It’s is very simple: we give you and your colleagues a number to dial with a PIN number. 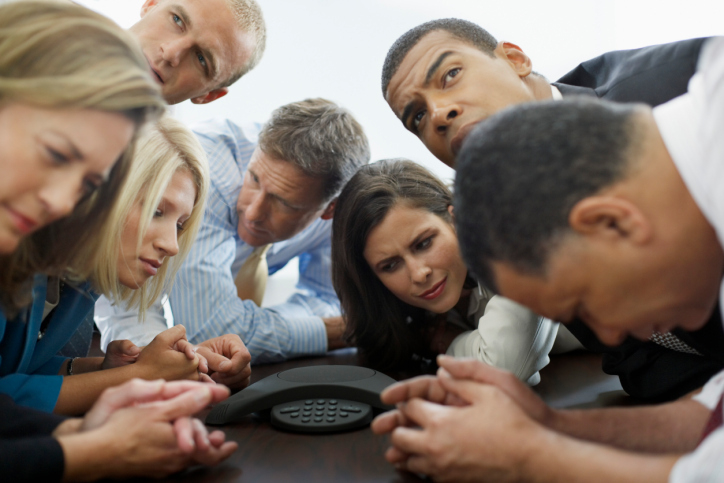 Any whom wishes to join the conference call then dials in separately from their own phones. It is a great service and one that our customers use a lot.